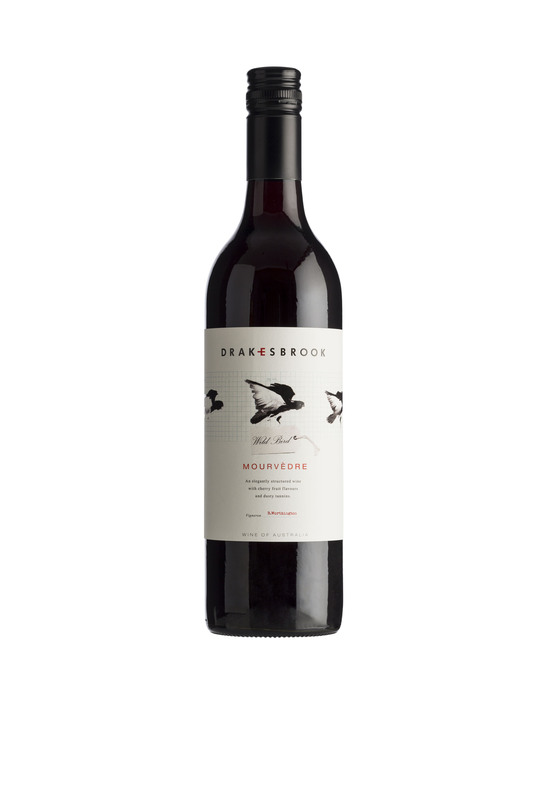 Matured in Oak for 18 months Matured for 12 months in aged French barrels our 2012 100% estate grown Mourvdre is light, bright red-crimson. 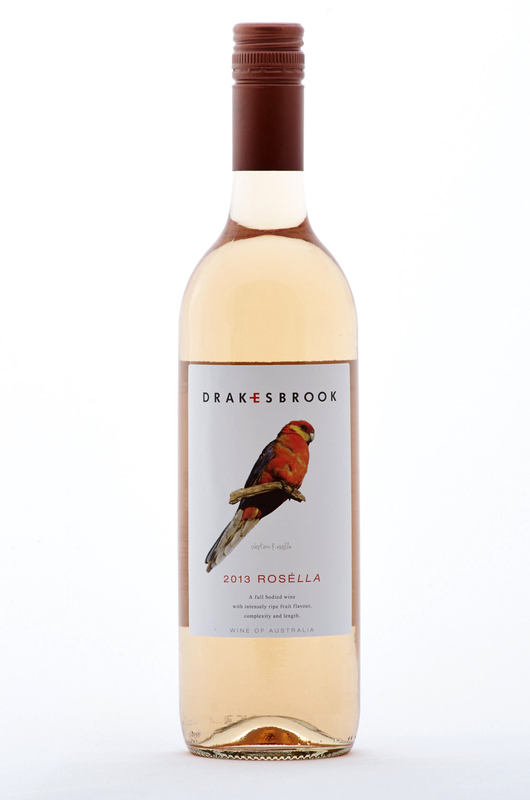 An interesting version, with classic perfumed aromas of cherry fruit. The medium bodied palate is elegantly framed by dusty tannins. 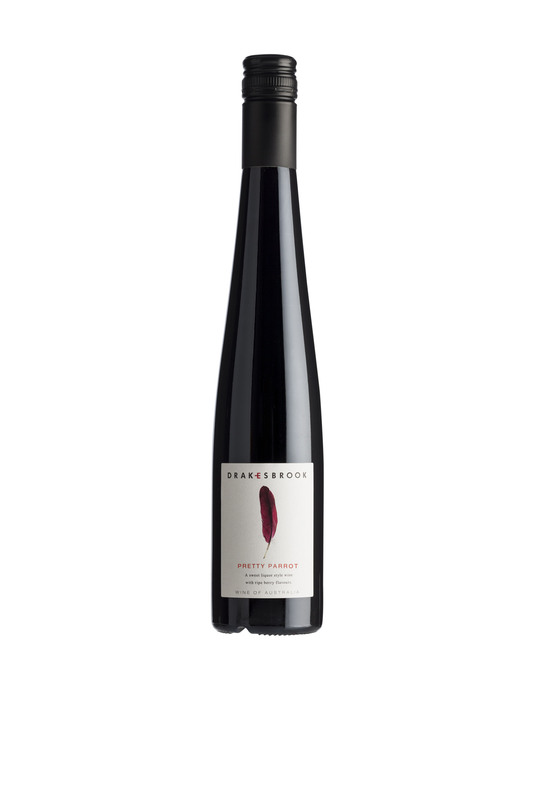 Deep ruby in colour, the nose is lively with ripe cherry fruit and the palate is well-built with subtle tannins up front and fleshy black fruit that lingers to a long firm finish. Well structured and drinks well now and will continue to do so over the next few years. 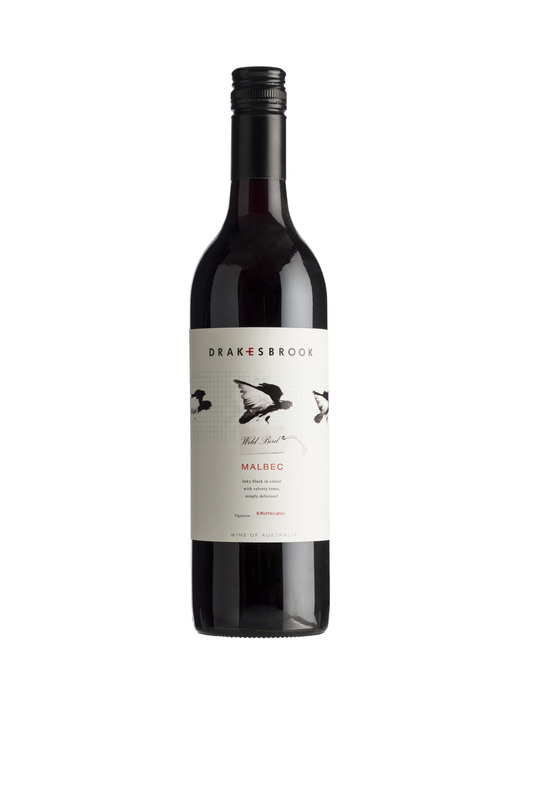 Drakesbrook Wines Wild Bird Mouvedre 2012 RATING 91 Matured for 12 months in used French barrels. 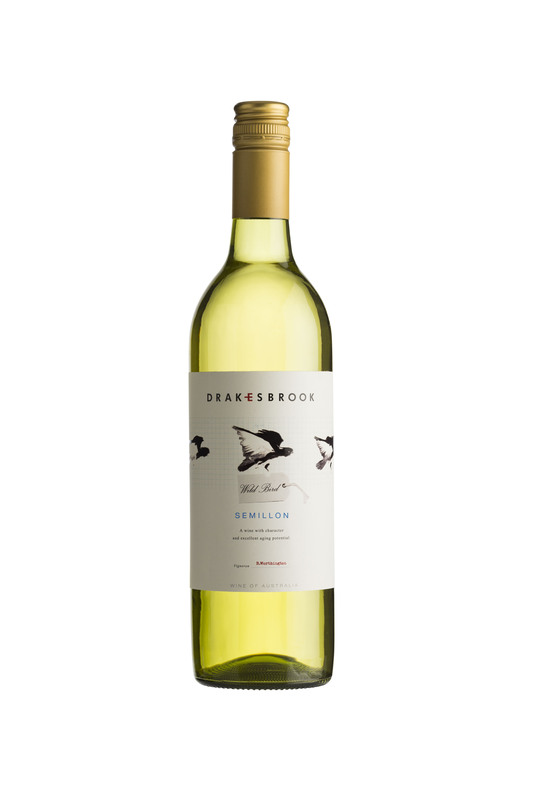 Light, bright red-crimson, an interesting version, with classic perfumed aromas of cherry fruit, the medium bodied palate elegantly framed by dusty tannins.